“Triumph for the aftermarket and motorists alike”, says IAAF. Months and months of intensive lobbying have paid off with the Government’s announcement that plans to switch from a 3 to 4 year anniversary for the first MOT test were axed. Since the proposals were first announced back in 2015, the IAAF has reacted angrily to extending the frequency of a vehicle’s first MOT test. IAAF lobbied for the reversal, stating that the current test frequency is both safer and more cost effective for motorists. IAAF argued the change could escalate the number of road accidents, raise the incidence of fatalities and increase costs for drivers in terms of repairs, insurance premiums and harmful emissions. 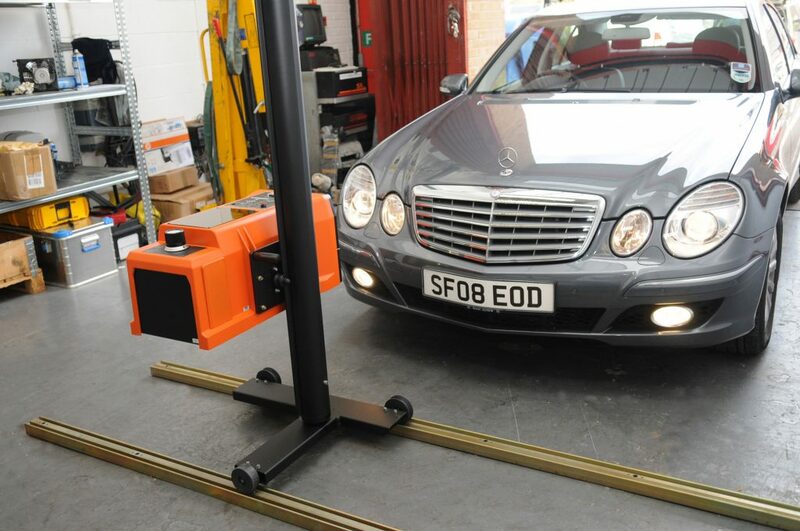 In recent years, the MOT testing frequency has been subject to much debate. IAAF and the AALG (Automotive Aftermarket Liaison Group) have always claimed the testing frequency of 3:1:1 helps to make UK roads the safest in Europe. “From the outset, we’ve vigorously fought these proposals, which threatened not just the aftermarket but more crucially, motorists’ safety. Figures suggest one in five vehicles fail their MOT in the first three years. “Moving to an extended testing period would have potentially caused more accidents and fatalities due to defective vehicles on UK roads,” she adds.